Dodge Challenger SRT8 Twin Turbo | Sports Cars - No limits! by Sports Cars – No limits! 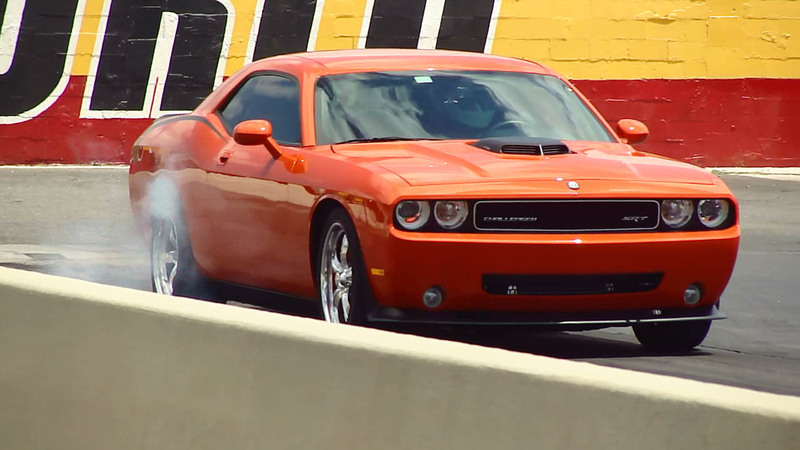 Take a look at this Dodge Challenger SRT8 Twin Turbo running 11.76 @ 121 MPH. We’re not sure how much power this Challenger is making, but we thought it would go a bit fast for a huge V8 motor with twin turbochargers pumping out 8.5 PSI.